93 pages. No dust jacket. 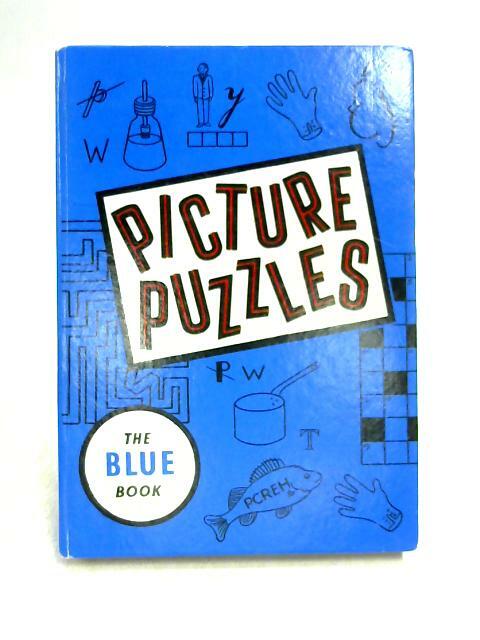 Blue paper covered boards. Contains black and white illustrations. Mild tanning, foxing and thumbing throughout with a few dog-eared pages. Clear and bold text with firm binding. Boards have rub wear and marking with slight backward lean and sunning to spine. Bumping to corners, edges and spine ends.